Regent Leather is a new luxury fragrance from Thameen in association with The Rolls Royce Enthusiasts Club. Initially inspired by the finest diamond in the world – The Regent Diamond – the fragrance exudes luxury and privilege, opening with the daring juxtaposition of smooth vanilla and sharp lemon. 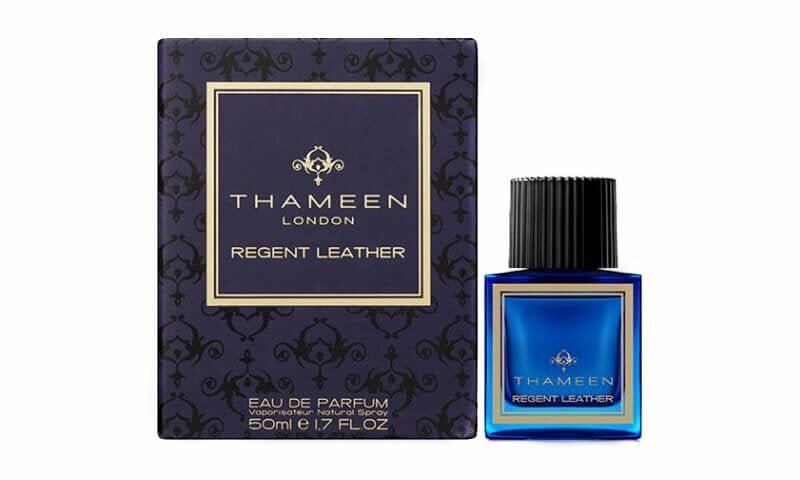 At the heart, the perfumer has cleverly conjured a remarkable leather scent reminiscent of the interior of the Rolls Royce, a cocoon of craftsmanship that envelopes the wearer. The tone speaks of power and strong will, supported by spices and resins including a fine saffron and deep resinous labdanum. The base is glossy, a perfumed patina of elegant and timeless gurjum, cedar and patchouli.